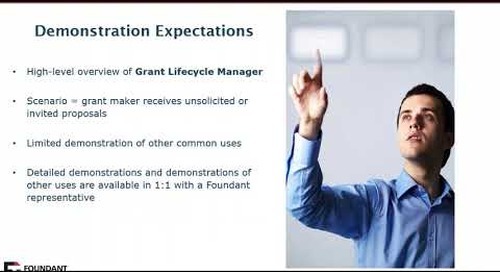 Foundant Grant Lifecycle Manager (GLM) is an online tool designed specifically to help you create a grantseeking experience applicants will enjoy, and consolidate repetitive manual tasks. 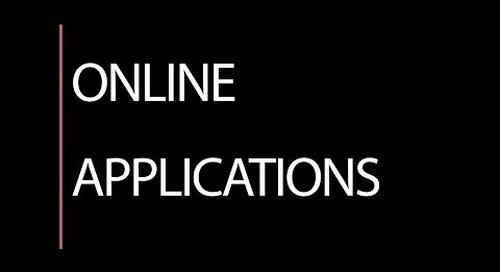 Accepting online applications saves your applicants and your staff resources and time. 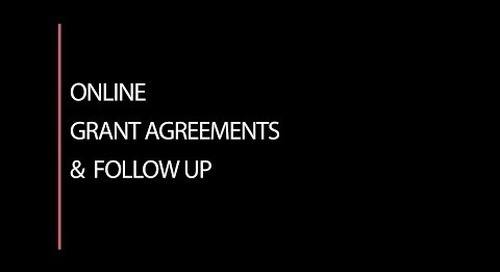 With GLM, you can easily make changes or spin up new applications quickly yourself. 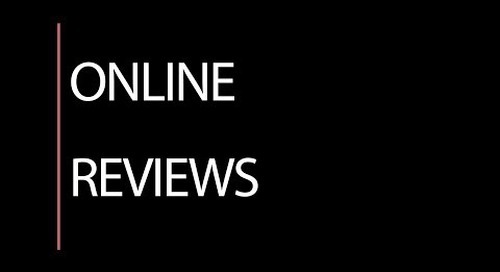 While not every board member or review committee member will want to move online, the ones that are willing will thank you for freeing them from the constraints of paper board books. 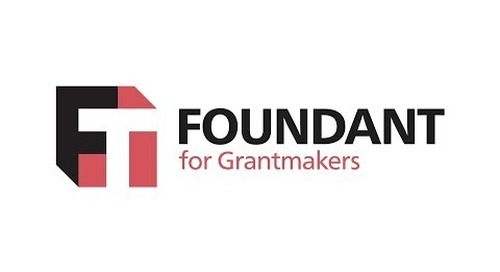 GLM saves you time, and saves your grantees from themselves, by sending automatic email reminders as due dates for grant paperwork and grant reports approach. What matters most to your organization? 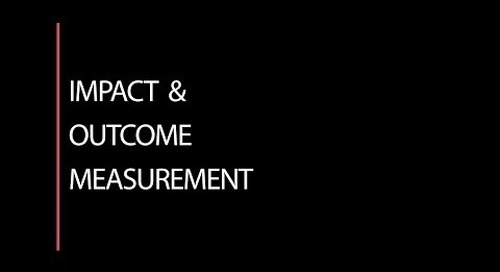 How do you measure whether your funding has the impact you hope it will? No two funders are exactly alike, so a one-size-fits-all method. Imagine collecting all data associated with your giving programs in a single location. 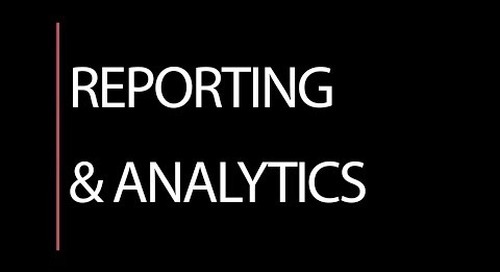 Now imagine being able to report on the data easily, within that same system. GLM makes this a reality.